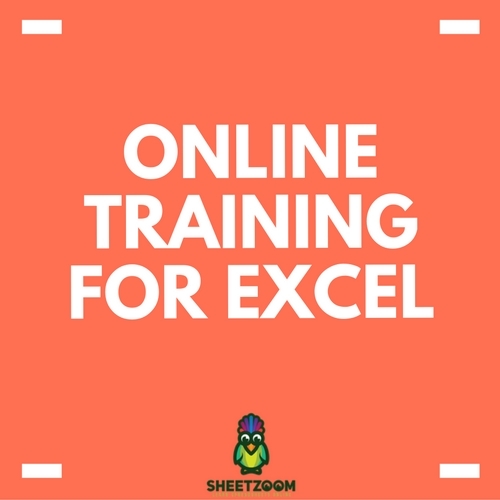 Included in the group of six functions released by Excel 2016 is a very valuable function; TEXTJOIN. 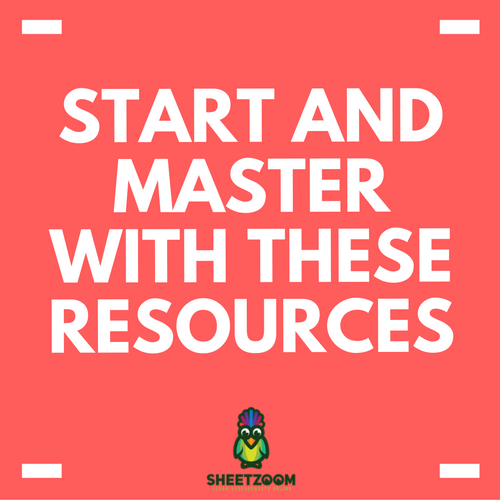 This tool makes it easier to combine strings of data within minutes rather than having to select each cell individually or having to be extremely skilled at forming custom functions. 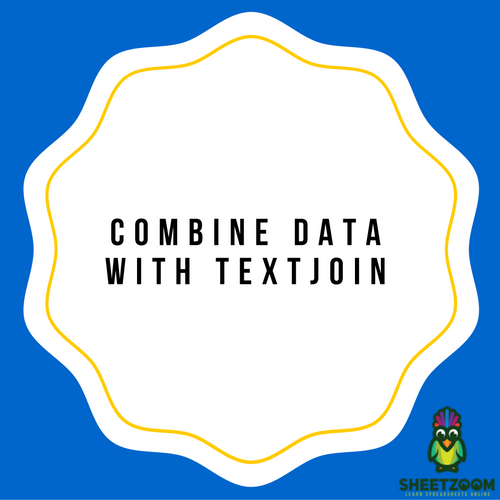 TEXTJOIN has a number of noteworthy features, including the ability to select an entire range of cell references that must be combined together. 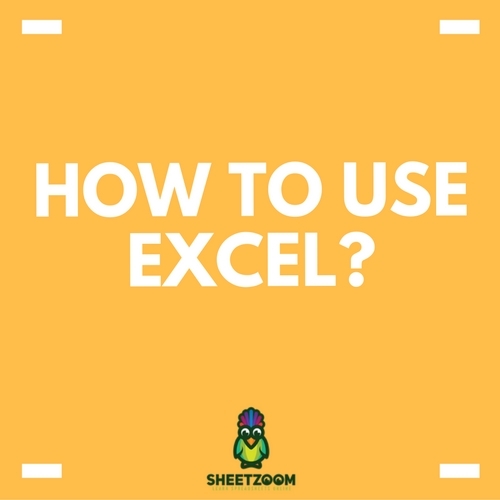 In the function, the delimiter has to be interested in the form of text string which can include a variety of characters or even refer to a valid text string by using double quotes. You could leave the argument of delimiter blank, which would simply concatenate the text in a single contiguous string. If the “ignore_empty” argument of the function has been set to “ TRUE ”, then it will simply ignore all the empty cells found in the selected portion of text. The “text1” portion of the function is the text that must be joined together whereas ‘[text2,...]’ is the optional text which need to be added to “text1”. If you have a file in front of you that contains a list of last names, middle initials, and first names all in different columns, and you would like to combine them into column, then the process of combining them is pretty simple. 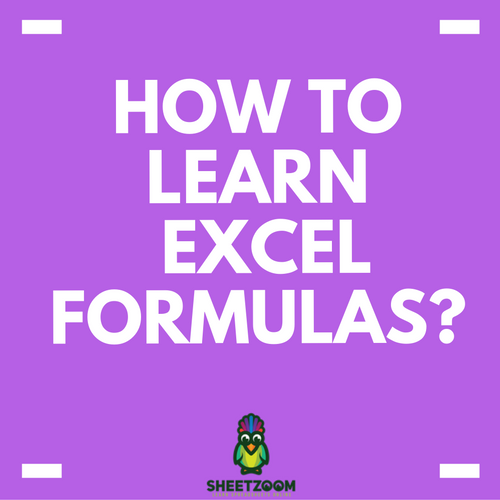 You can combine the list of names in the following manner by utilizing the formula given in the column E.
This helps us understand how we can progress beyond the restrictions of placing literal delimiters in the newly released function of Excel and utilize cell references to make proper use of the flexibility that permits many delimiters. Another difficulty that you might end up facing when utilizing TEXTJOIN is the presence of various blank cells in the range of cell references you would like to combine. 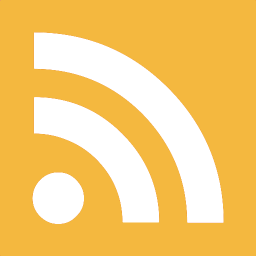 If “ FALSE ” is selected for the “ignore_empty” parameters, then the results will show a returned value that has two spaces between the last and first names in the cells. In order to avoid this issue, you must select “ TRUE ” for the parameter. You will notice in Row 3 how the middle column does not have middle initial and the TEXTJOIN function has still yielded proper results of the full name. Also, keep in mind that when you are using TEXTJOIN, you do not have to worry about utilizing horizontal cell reference ranges, because vertical ranges function just as well. However, you must keep in mind that you must select  TRUE  for the “ignore_empty” parameter as shown below. 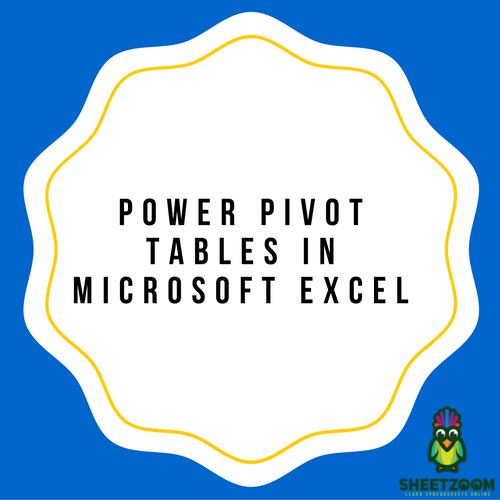 Without a doubt, Excel 2016 has taken its performance to a whole new level with releasing its new functions. 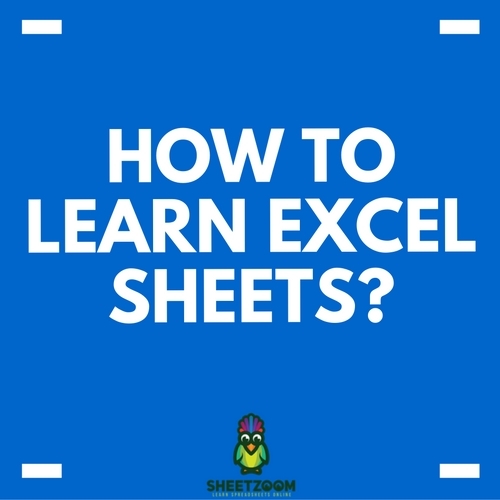 Microsoft Excel has many powerful functions which are very useful in manipulating data into meaningful information for all kinds of purposes. 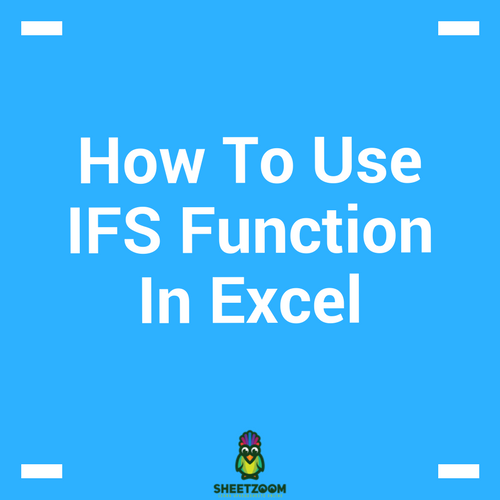 IFS function is a new function added to Excel and only available in the latest version of Office (EXCEL 2016, Excel Online and latest mobile excel versions). Take a look at our complimentary courses. 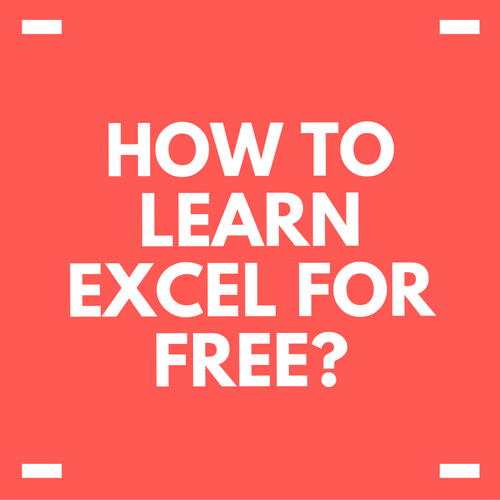 Start free without any payment.